Summer is full of fun under the sun, easy driving from the city to the sea this amphibious beauty can instantly switch from an automobile to a seafaring boat in milliseconds. The Water Car Panther is the ultimate go everywhere vehicle, it can run an excellent 80-plus mph on land and 48 mph on water, you can even drag a wakeboarder to ride with you. 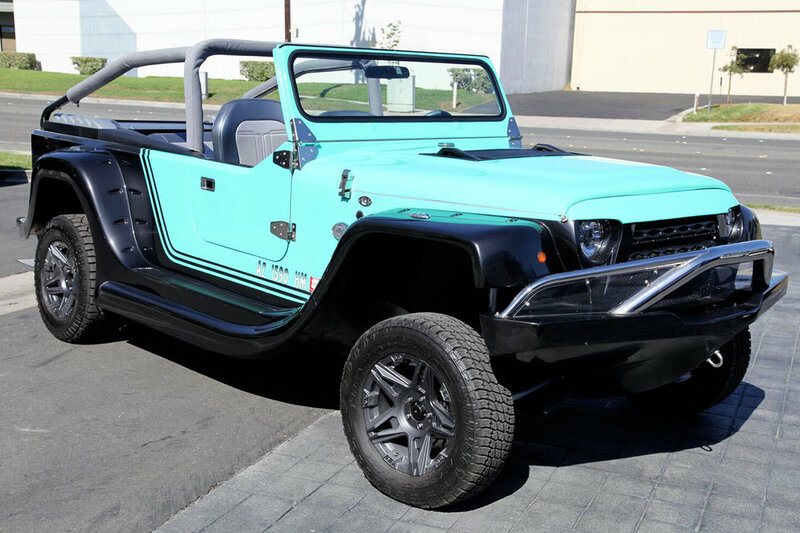 The Jeep Wrangler doppelganger is made up of fibreglass just like any other speedboat. Sinking is never an issue with this one. What makes this car stand out is the ability to transfer the power motor to the jet transmission in seconds. Powered by a 3.7-liter Honda VTEC V-6 gives power through a proprietary four-speed manual transaxle. Once it set foot on water, put the transmission in neutral, haul the knob to engage the jet, press the button to elevate the wheels and you’re on the go. If you ever take the wrong turn or jump off a bridge this car will always have your back. If you're looking for a car assistant that can give you every information you need while retaining your eyesight on the road and the Navdy Portable Head-Up Display is there for you. The innovative head-up display connects with the latest Google maps, real-time update offering you the fastest route. The Navdy links up with your smartphone and car allowing you to receive the information of your fuel range, speed limit, compass, MPG, RPM and alerts you when you have emails, messages, texts and can answer phone calls with the movement of your hand. No more inconvenience of looking at your phone while driving. Furthermore, the smart gadget recites the text and allow you to respond with Siri and Google assistant. So drive smart and safe with Navdy.